I have been a wrestling fan ever since I was a kid. I used to rent the colosseum VHS tapes from Blockbuster video and would hurry home to watch the likes of Hulk Hogan, Ultimate Warrior, and Macho Man Randy Savage do battle for the WWE championship. Over the years my passion grew. When I was seven, I would dress up and pretend I was a pro wrestler that had a deadly signature finishing move. I’d hold my championship belt up high after glorious victories. My commitment to my character was next level, as I would even practice my promos in the mirror, talking trash about my opponent and fight the following week. Now at 35, I get to hold up my fantasy football championship belt just as I did when I was seven. Wrestling is just like fantasy football in a way; it’s fun and yet unpredictable at times. Nowadays many fantasy football leagues are theme-based. Either the commissioner changes the theme once a year, or it remains the same for years to come. 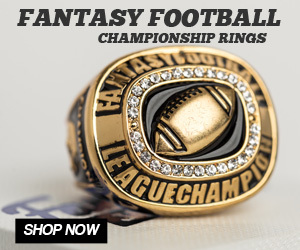 A theme allows for owners to think of clever fantasy football team names that match characters from Game of Thrones or Star Wars or whatever the league decides on. As we’ve already featured a few niche-specific fantasy team name articles here at Gridiron Experts, I thought I would do my best at coming up with some Wrestling Fantasy team names. Big thanks to those on Twitter that helped with some of these suggestions. Everybody wants to have a unique team name and separate themselves from the other members of that league. The goal is to find something that you enjoy or matches who you are or the players on your roster. A play on a name or saying can always make a great fantasy football team. I, for instance, have always taken on the role of Ric Flair when I name my team. The arrogance in style and the multi-time championships that Ric Flair has won is the exact type of attitude and swagger that I would want to bring to my fantasy football team, and it creates the character in my group. I think when people see the way you interact with that persona it makes it exciting and it makes it a lot more fun, everyone loves a good smack talk in a league. Your team is a reflection of you, and it backs up who you are. 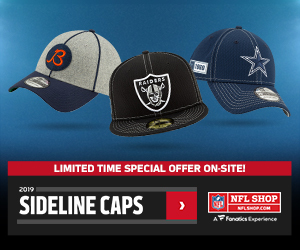 Let’s say your fantasy team is struggling, it’s a dumpster fire, a funny team name could change the mojo that you need to turn the team around. You could identify with a wrestler that may not be the current champion, or if that wrestler is on the mid-card level of wrestling or the Cruiserweight level of wrestling, you can create something funny and witty. It’s a very easy bridge to gap when you can make fun of yourself and also know there’s a wrestler that makes fun of himself as well on a day-to-day basis. There are so many iconic WWE wrestlers that you can base your team around. Remember Mr. Perfect? I would always try to cross-promote wrestling in fantasy football. 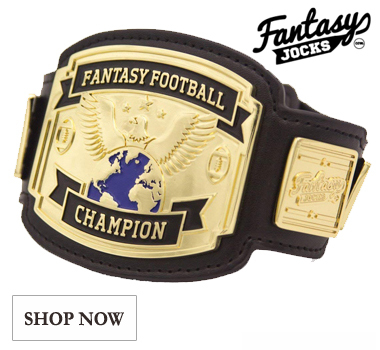 It’s something that the majority of people can relate to, especially now with all these sites where you can get fantasy football championship belts, it takes me back to when I was a kid. I’ve always enjoyed fantasy football and WWE, it’s just two great things that fit together and in my personal opinion. 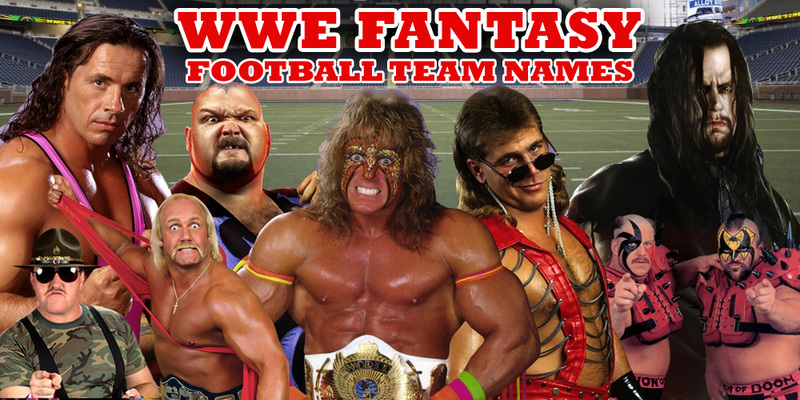 The following are 35 WWE fantasy football team names to help you out this season. Can you Diggs it Sucka?